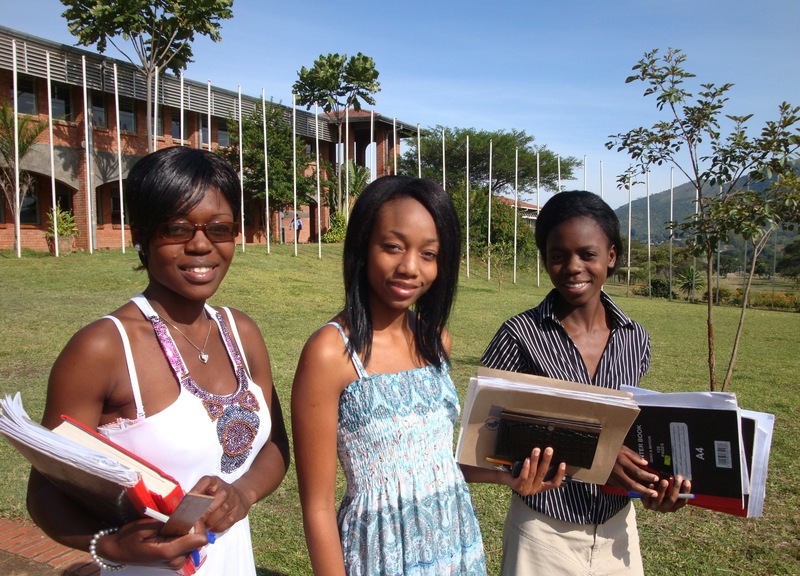 Africa University assists about one-third of its full-time students in paying their fees. Assistance to students in the form of scholarships and financial aid awards amounts to about a quarter of the University’s annual operating budget. This includes at least $500,000 a year in endowment income that is given to students as financial aid grants. To be able to assist more students, Africa University must build its endowment. Investing an additional $25 million in the endowment could double the amount that is available for Africa University scholarships and financial aid awards. Seed hope and unlock the potential that will help Africa to continue to rise. Invest $130,000 to provide a fully endowed student scholarship. You can pledge and make a series of gifts to reach the $130K that is needed. Or, simply give as you are able to the Africa University Endowment Fund and designate your gift for scholarships.